For those of us who frequently take public transportation, a recent vote by the D.C. City Council just made the subway system more unpleasant. Prepare for a further decline of civility in the D.C. Metro system, which used to be a civic marvel, though that seems so very long ago. 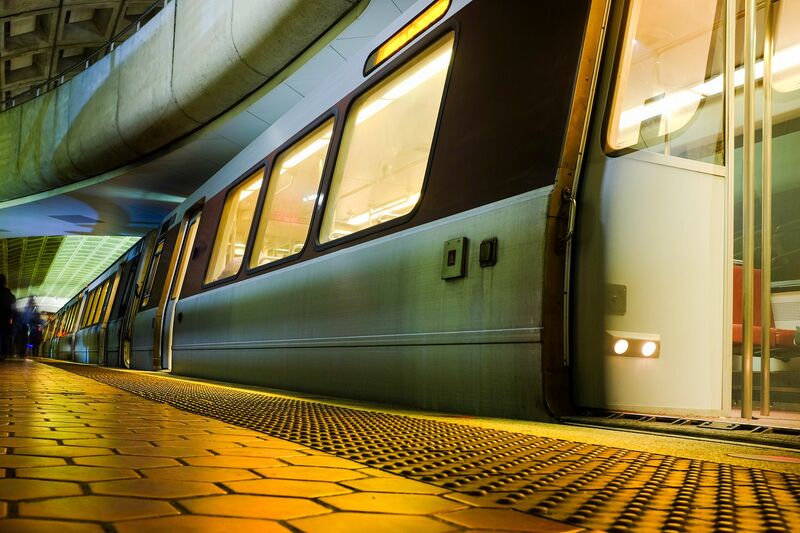 The D.C. City Council has just voted ten to two to decriminalize fare-jumping. Fare-jumping is now a civil offense punishable by $50 fine (that in all likelihood will never be collected)--it was formerly a criminal offense that carried a $300 fine. Fare-jumping is, of course, a form of theft. And not an innocuous form. The local transit authority loses more than $25 million a year due to fare evasion. Reducing the penalty to a $50 fine with no possibility of arrest and/or fail time will mean even more lost revenue. The fine is light and unlikely to be collected in many cases. Jack Evans, chairman of the transit authority and one of the two city council members to vote against decriminalization, points out that unlike with parking tickets, where the city can block vehicle registration for unpaid citations, there is no good mechanism for mandating payment of a civil citation for fare-jumping. So why did the City Council do something that seems so counterproductive? Some misguided souls thought criminalizing fare-jumping was racist. The Lawyer’s Committee said the locations where enforcement was most frequent — such as the Gallery Place and Anacostia stations — serve a high proportion of African Americans. The transportation authority countered that these stations are busier and higher crime areas that require increased enforcement. I am prepared to argue that this vote is a subtle form of racism. Yes, it's probably politically correct, but it makes the atmosphere less safe for all passengers, including, African-American passengers, who are likely to enter or exit the subway system at Gallery Place or Anacostia. Aren't African -American subway patrons, normal, law-abiding citizens who don't plan to evade paying their fares, entitled to a safe, well-managed station?